· Prof. (Dr.) P. K. Barmon, Director, Poilan College of Mgmt. & Technology. · DR. Pradipta Bhattacharya, Evironmental Economist. IITD's Training Division in the year 2015-16 designed, marketed, organized, conducted as well as facilitated numerous training to various organizations of repute in the form of In-house and Out-house Training Programme. World Vision India organized various trainings like Child Rights & Child Protection, Adolescents Health, Traﬃcking etc. at our Training Centre. A series of training programmes were conducted by various Organizations at IITD. 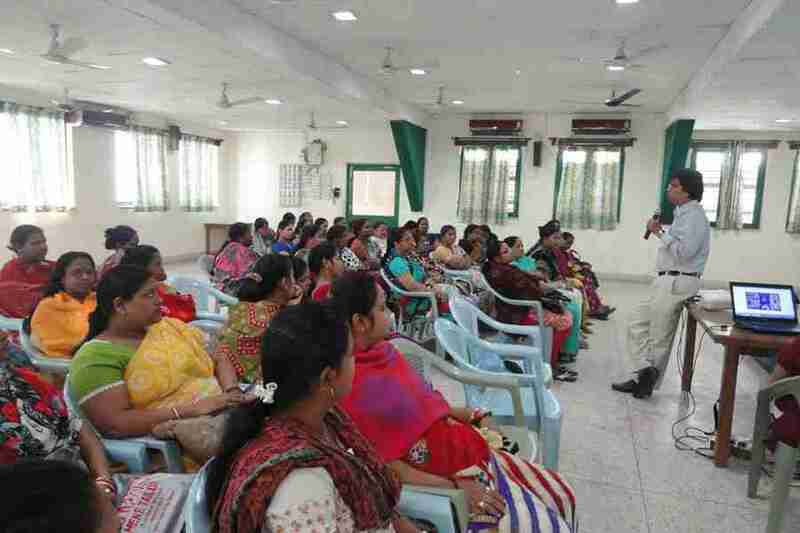 Training programme on “VHSNC” was conducted by Basic Health Care Project of IITD. 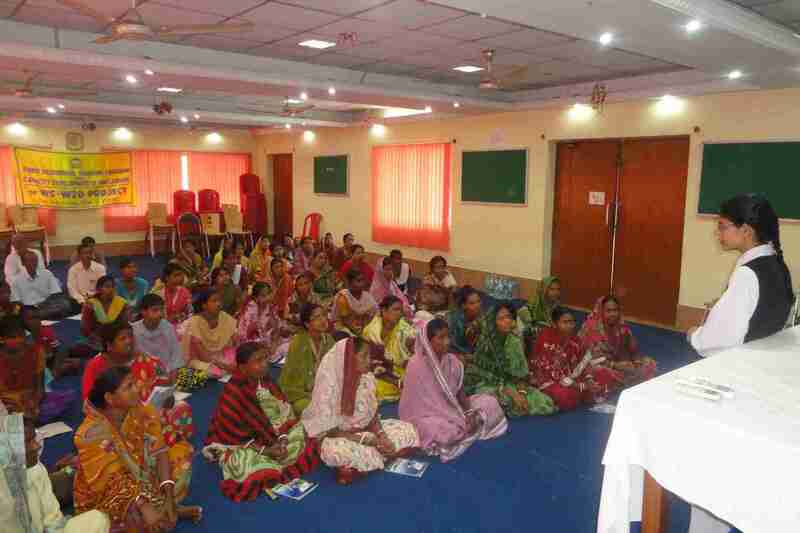 There are several training programmes were conducted for WS-W2D Project by IITD such as “SHG Mgt. for SHG Mothers”, “Capacity Development training for SHG Village Cluster & SHG Union Cluster Leaders” and also 2-days residential training programme on Mgt. of Goatry/Poultry/Fishery/Agriculture for up gradation of their knowledge and skill. IITD is also organized several training programmes on “ Project Sustainability” including exposure visit to WS-W2D's Model Project. IITD takes immense pleasure to record that during 2015-2016 too Training Division experienced manifold increase in trainings on a wide range of issues. Trainings were wholeheartedly appreciated for their content, designing, facilitation, methodologies and quality Infrastructural facilities. After conducting training programme for an organization IITD's Training Division keeps contact with the NGO and keeps regular follow- ups, organises Refresher trainings for eﬀective implementation of their respective projects. Training conducted by IITD, generally enhances the knowledge, improves attitude and skills of the participants. The extremely encouraging feedback was given by the trainees of diﬀerent organizations that the IITD trainings were very much practical in implementing their activities in the ﬁeld as well as in the oﬃcial work.